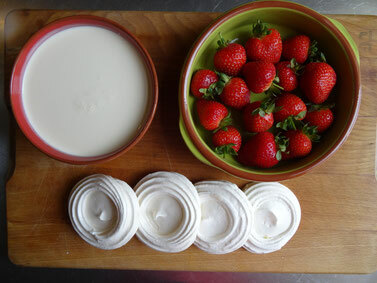 A classic British dessert & Mr W's favourite! Use raspberries if you prefer. 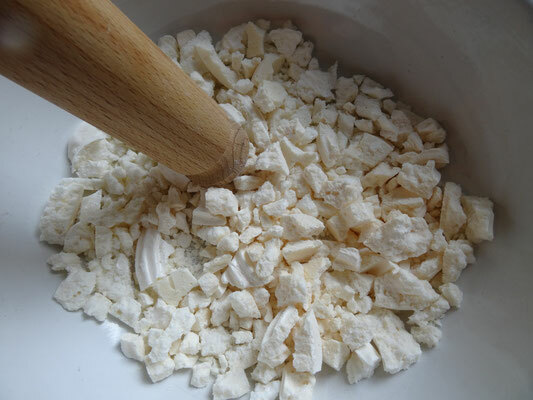 Put the meringue nests in a bowl & crush them with the end of a rolling pin. 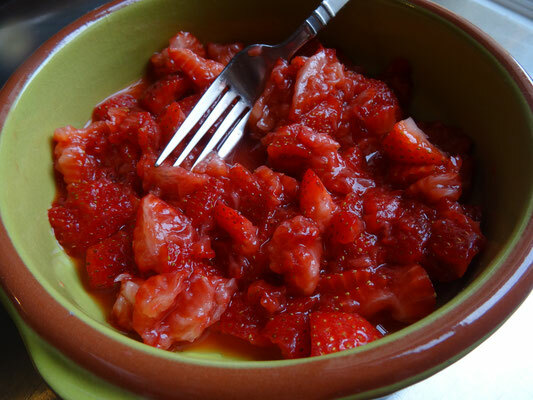 Save a few pieces of strawberry for decoration & crush the rest roughly with a fork, you want some pulpy & some still chunky! 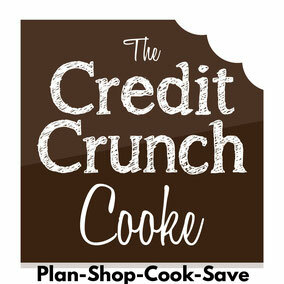 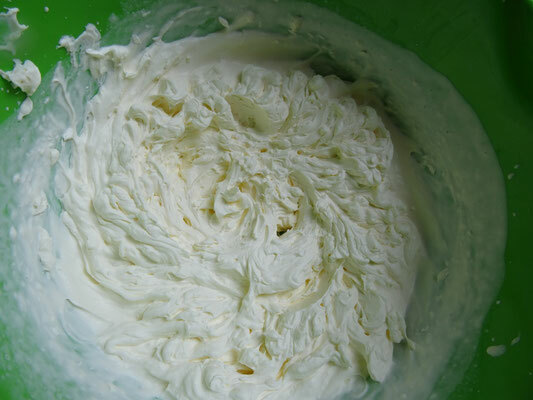 In another bowl whip the cream until it forms soft peaks. 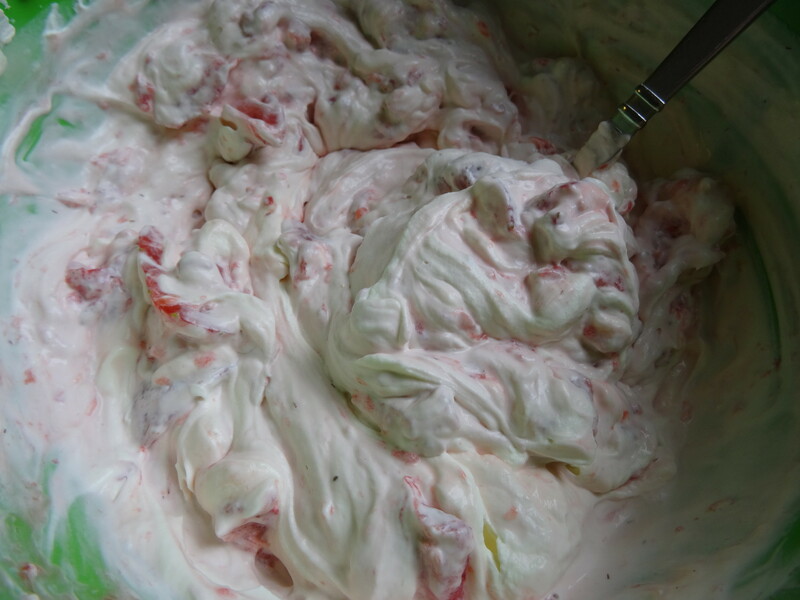 Mix the crushed strawberries into the cream then gently fold in the meringue. 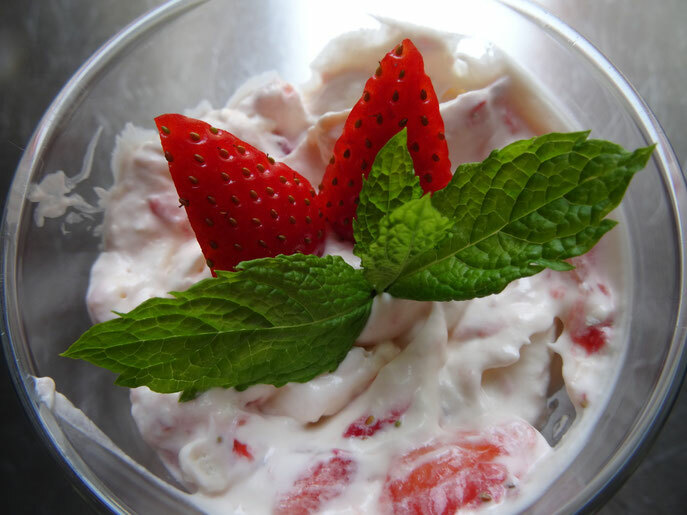 Divide between four serving bowls & garnish with the pieces of strawberry &-if you have any- a few mint leaves.